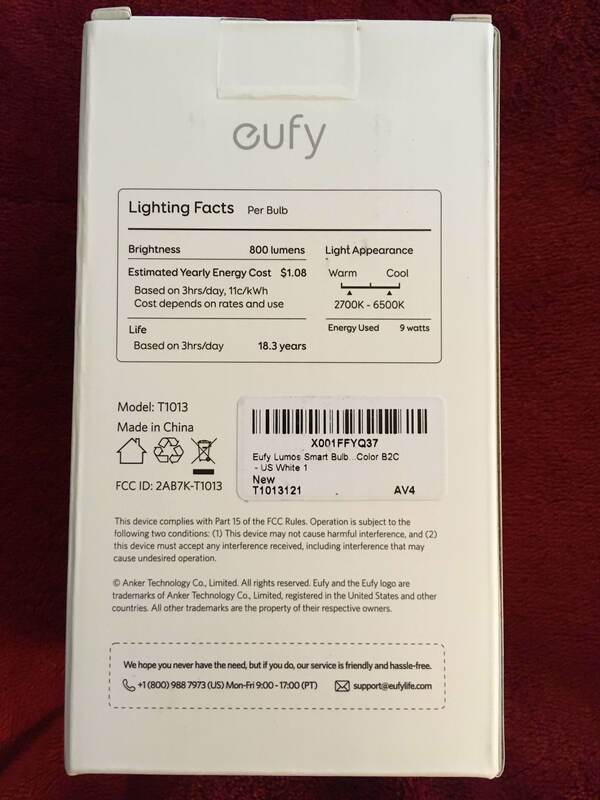 Comes in a typical white Anker signature box (see the pictures of the box below). Inside there is the bulb itself and owner's manual, a spec sheet for both Lumos White,Lumos Tunable White and Lumos White & Color, and a happy/unhappy card. Initial setup is a breeze. Before setup download EufyHome app (I use iPhone). Then put the bulb in socket turn ON (it blinks to know that it is ready for setup). 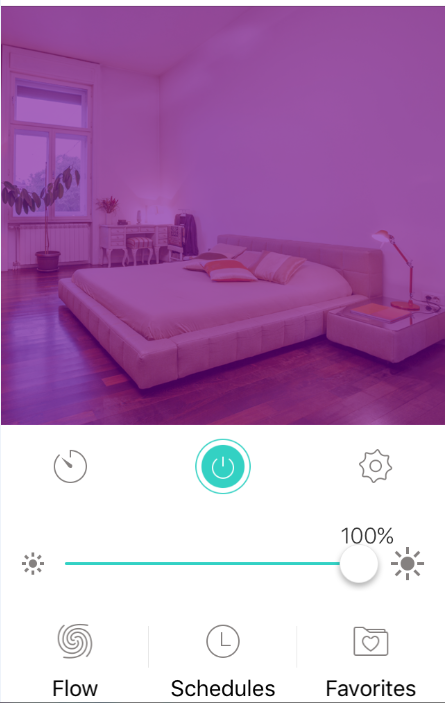 Then use the EufyHome app for setup. It requires you to login and then input your home wifi password. Very easy to setup. 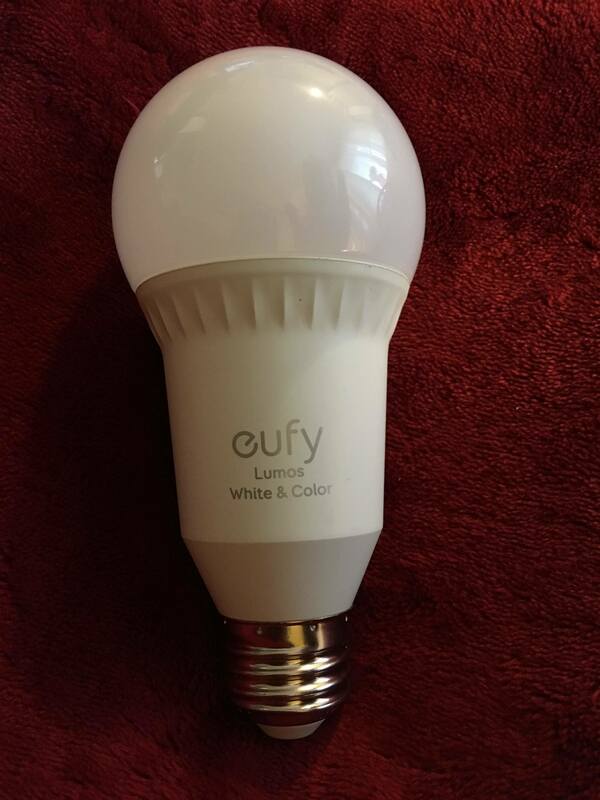 To reset the wifi of the bulb just turn On/Off the bulb for 5 times and this resets the bulb for fresh pairing. Bulb is absolutely normal to touch (not hot at all). Base of the bulb where all the hardware might be housed does gets warm. 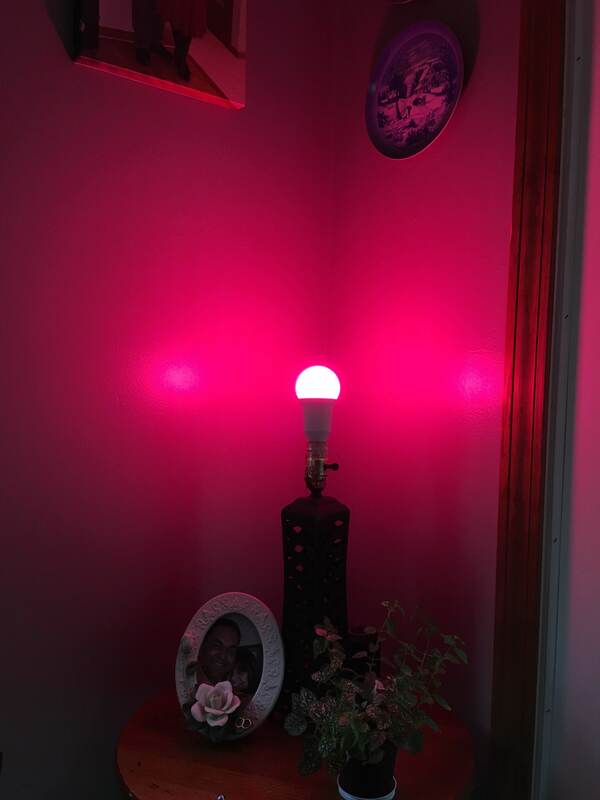 Bulb is very easy to control after initial setup. Responds very well to the app and I absolutely love the convenience. I also have a Lumos White (non-tunable) and both of these work very well in tandem. 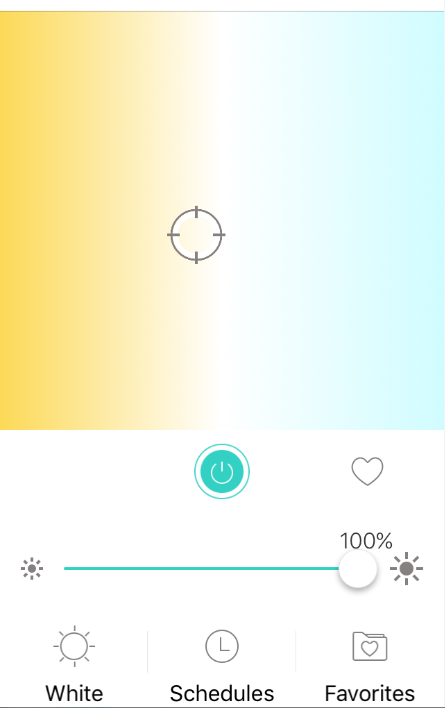 In the app there are 4 controls - White, Color, Flow and Music. 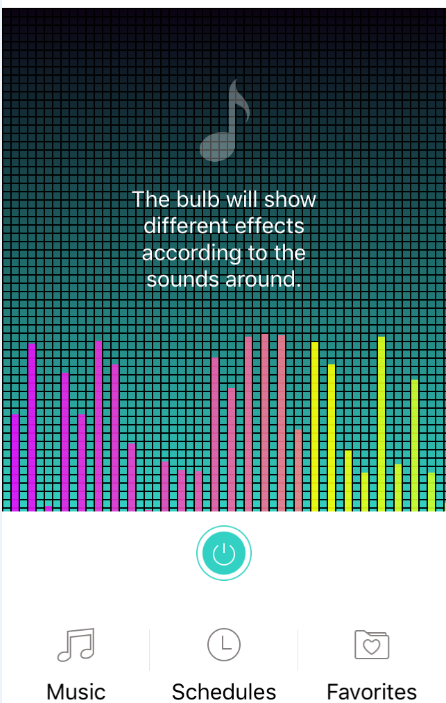 In the White you can control the white temperature 2700k-6500K, In color mode all the colors can be changed, In Flow it changes the color on its own and in music mode it says that the color will change as per music. I still have to explore the music mode in more details. I am using them exclusively with Google assistant integration. It is very easy to setup. Just go to google home and then click on Home control then add Eufy Home. This will add all the bulbs at once. 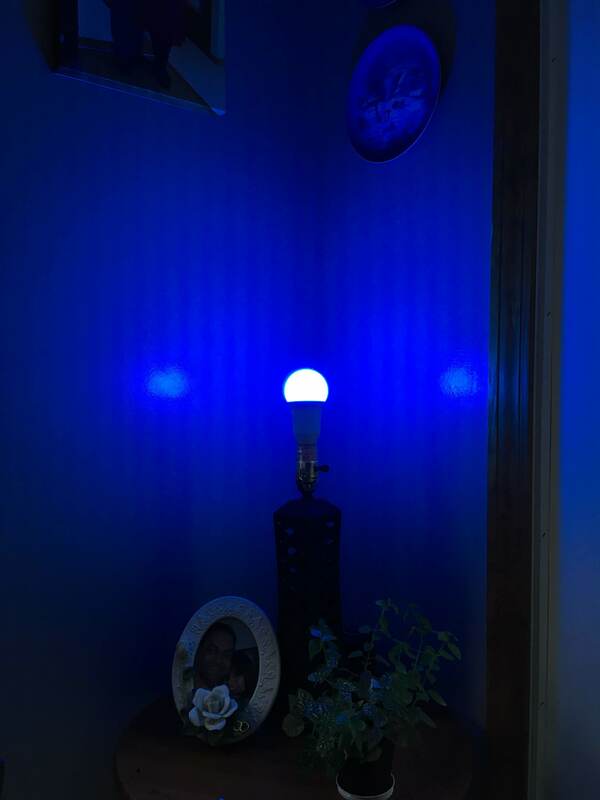 I had to do it all over again after adding the White&Color bulb. 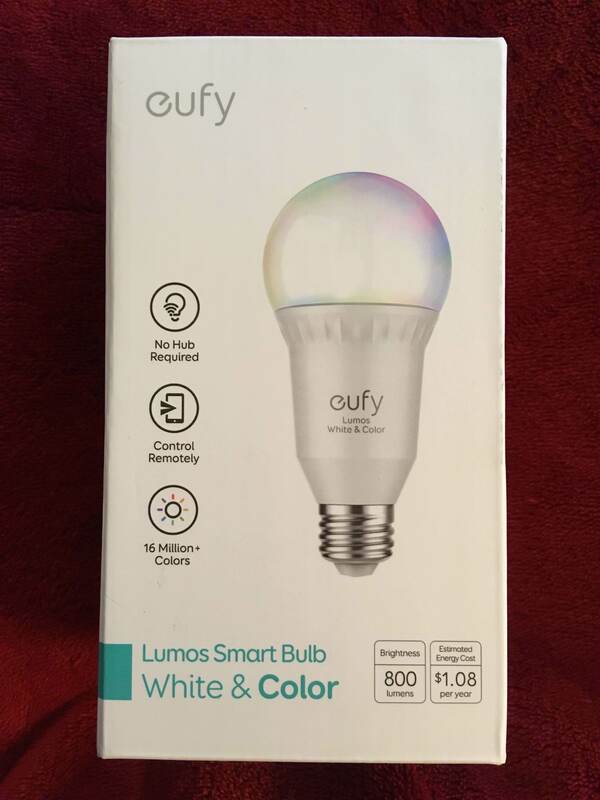 After this bulb responds to voice commands from google home/home mini. This is great feature. Can you attack a lamp shade that clips onto the bulb? I don't know why you would want to "attack" that poor lamp shade. 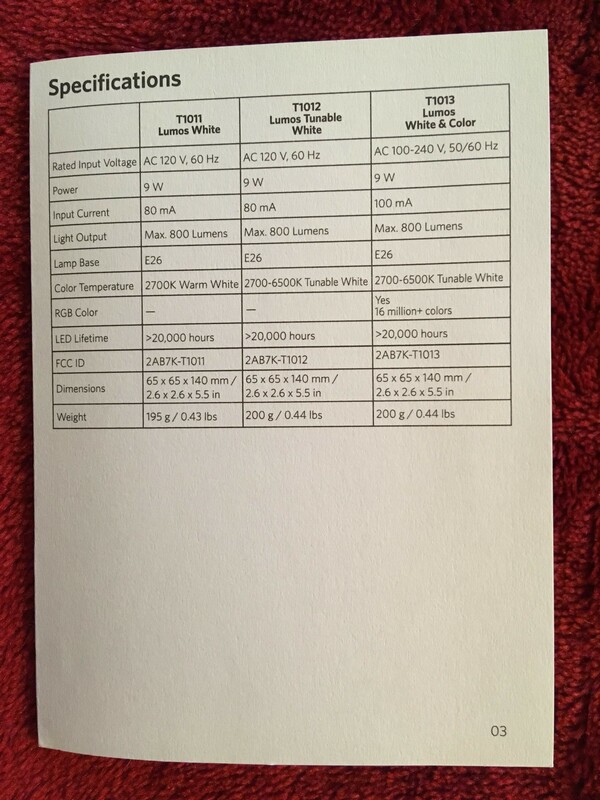 But I would be curious to see the size comparison between the Lumos and a regular bulb. 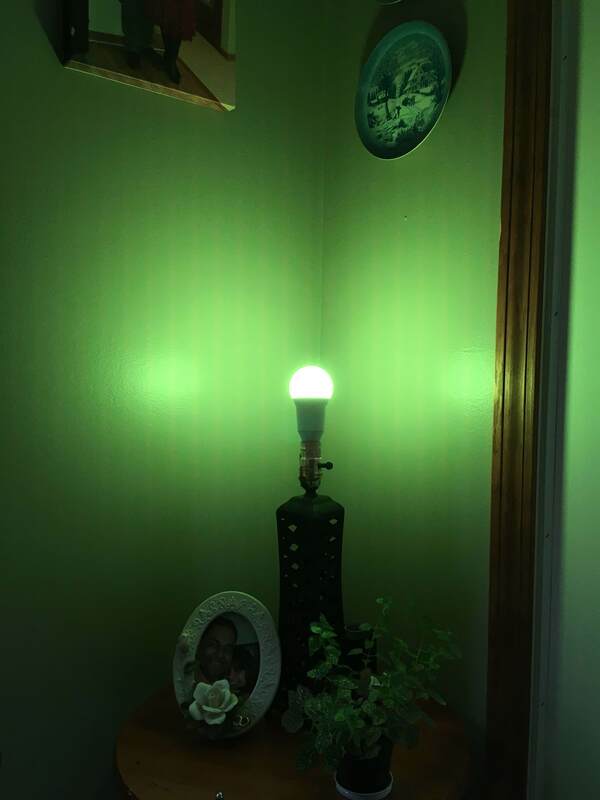 Ha HA...I only removed the lampshade so that I can picture the bulb directly. It fits just fine at the place of regular bulb. A little taller but fits fine. Haha I meant that the lampshade attaches or clips onto the lightbulb. Some larger bulbs have difficulty because it stretches the coil clips and puts pressure on the bulb. Thanks for the review. My tuneable white just came in the other day and impressed with it. I've been interested in this one as well. Those pictures gives us a good example of what it can do. The Music sync feature is really cool. I didn't know it had that feature. How does it work is there an internal microphone? 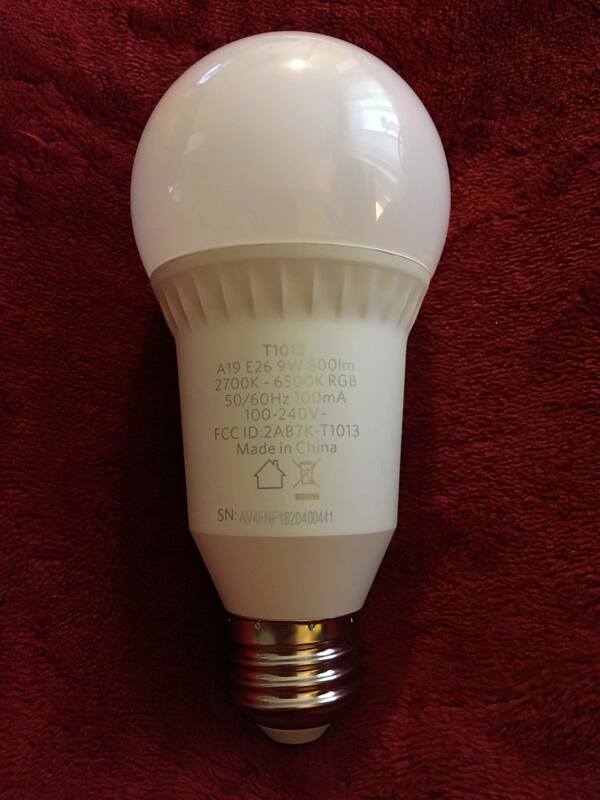 The bulb itself has no microphone. When you play music on your phone it works accordingly. It works even when you have a bluetooth speaker/ smart speaker connected to phone and play the music. Only requirement seems to have the EufyHome app open on the phone. Like the sound of the Music Mode. Can you group two (or more) bulbs together to work together? So there is a sarcastic question! If so, can the colours be synchronized? I am kidding of course!